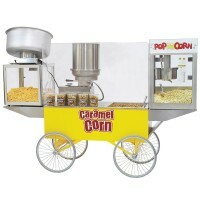 The Gay 90's Whiz Bang Popcorn Machine is the world's favorite full-size Popcorn Machine. 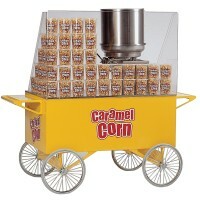 The famous Whiz-Bang popper's roots go back to 1957. 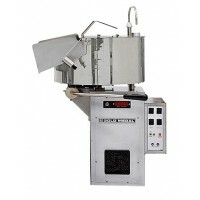 The machine has been improved in hundreds of ways since then, and today it's the world's most popular 12 oz. 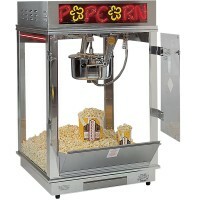 kettle popcorn machine. 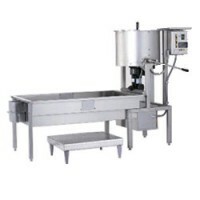 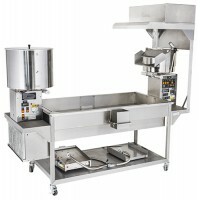 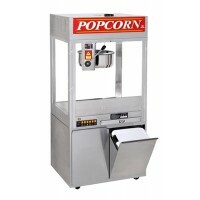 This popcorn popper includes the famous Whiz Bang high performance kettle. 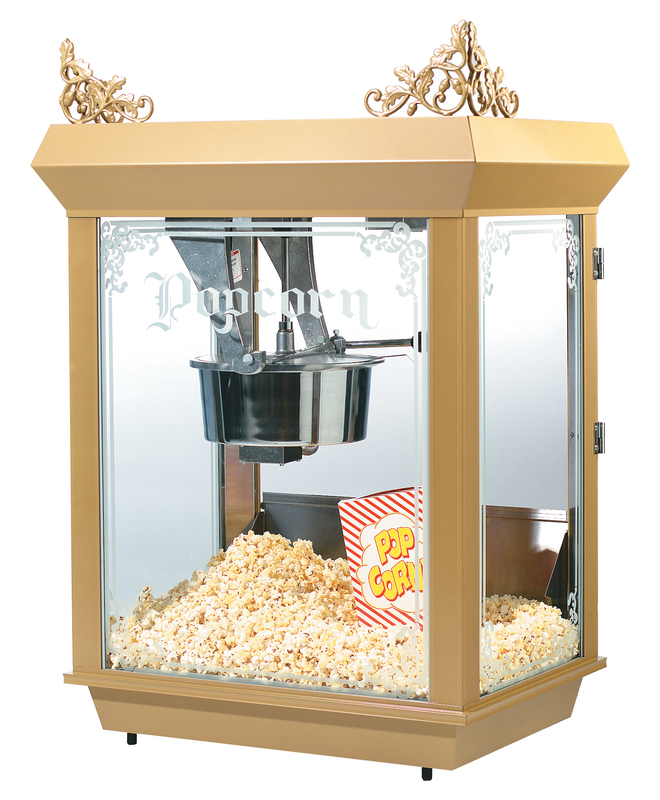 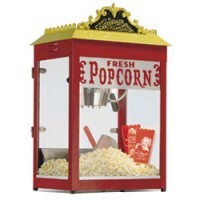 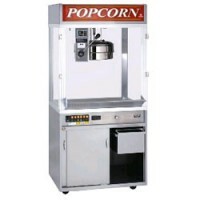 With this popcorn machine you can create 250 one oz. 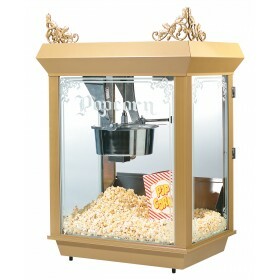 servings every single hour! 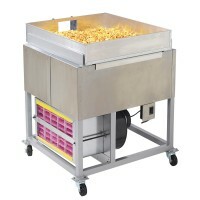 This is the Low Temperature Popper for Kettle Corn.